I know, that cute red bow logo is familiar and you have seen that in the Snow Whitening Soap (which did wonders in whitening my skin). 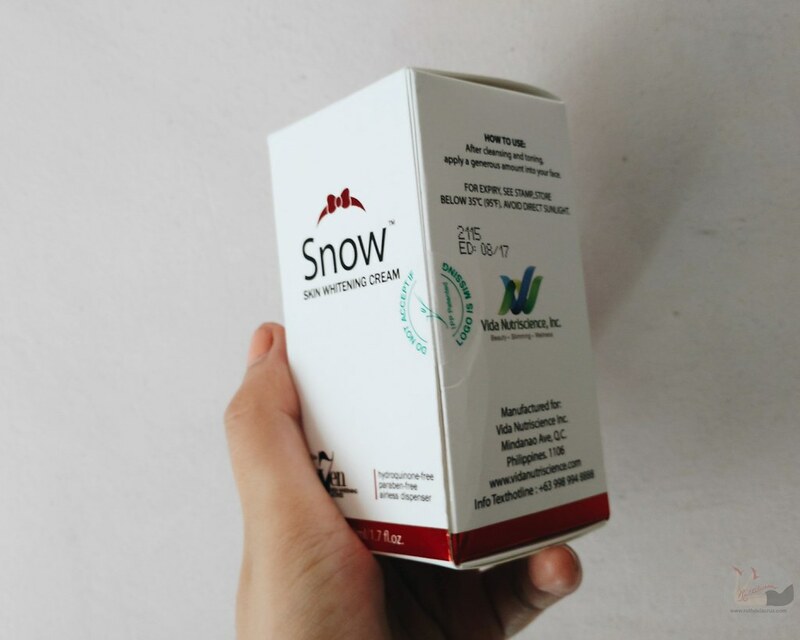 Indeed, these two new products are from the same makers of bestselling Snow Whitening Soap and Snow Caps Whitening Capsule - Vida Nutriscience Inc. 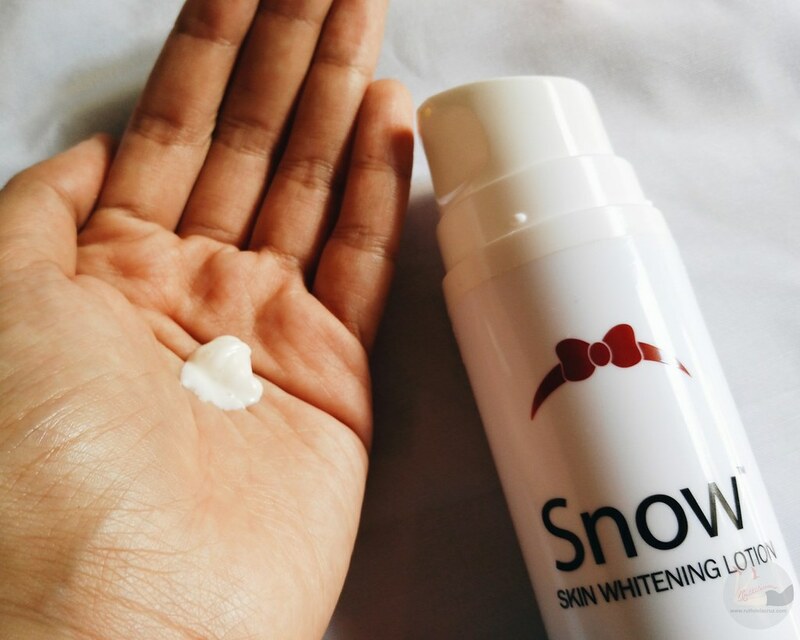 Snow Skin Whitening Cream and Snow Skin Whitening Lotion are the only products of its kind that contain 7 Elite Skin Whitening Actives. Sounds like Snow White and the 7 (Dwarfs) Elite Skin Whitening Actives! But these 7 ingredients are not mixed poorly on this new wonder lotion. Snow Whitening Cream and Lotion contains high percentage of concentration of all these ingredients. 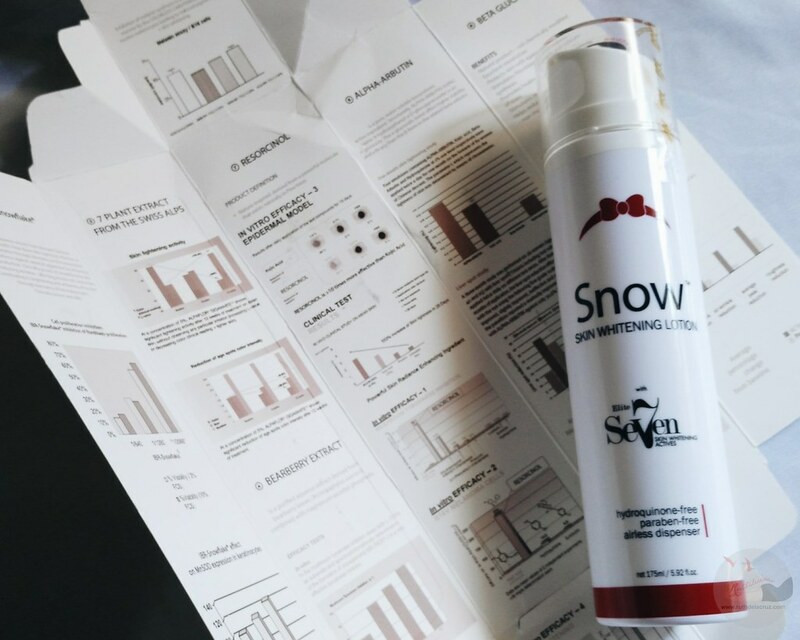 The Snow Skin Whitening Cream is perfect for hyperpigmentation including dark spots, age spots, acne marks, old scars, uneven skintone, and melasm. This is crucial because manufacturers only use a very small percentage of any Whitening Actives and usually its only one expensive active then they mixed it with cheaper actives like papaine or Kojic Acid which is a very common whitening ingredient of most products. 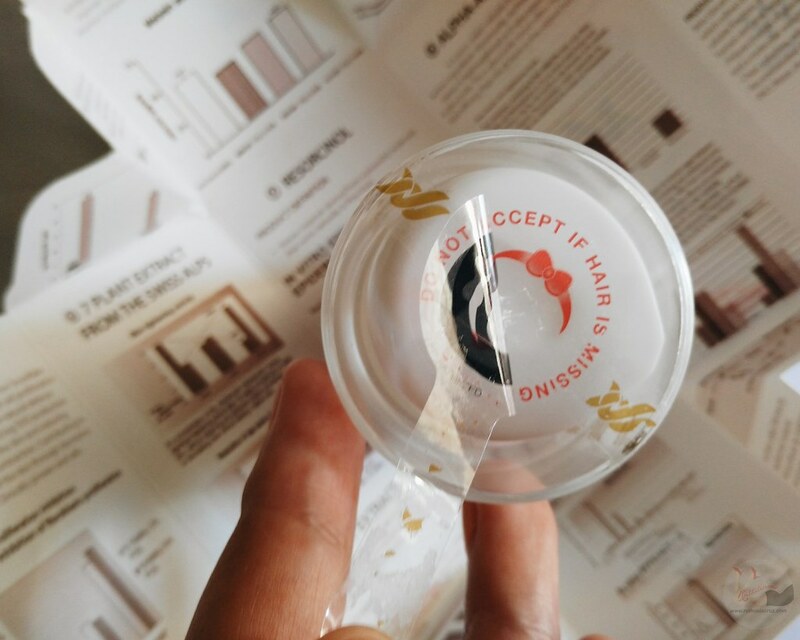 Sadly, some of the manufacturers only use small amount of whitening ingredient to get higher profit. That is not the case for Snow products (we have all seen and witness its effects - that even Alden Richards uses Snow Caps!). I really love how the Snow Skin Whitening Lotion and Cream are packed. It swayed away from the usual lotion bottles. It looks expensive and classy - with a pump that controls how much lotion you get from the bottle helping you consume what only you need. The packaging has good information of the products. And I love this safety control seal! Vida Nutriscience Inc is one of my trusted brands when it comes to skin and body care. 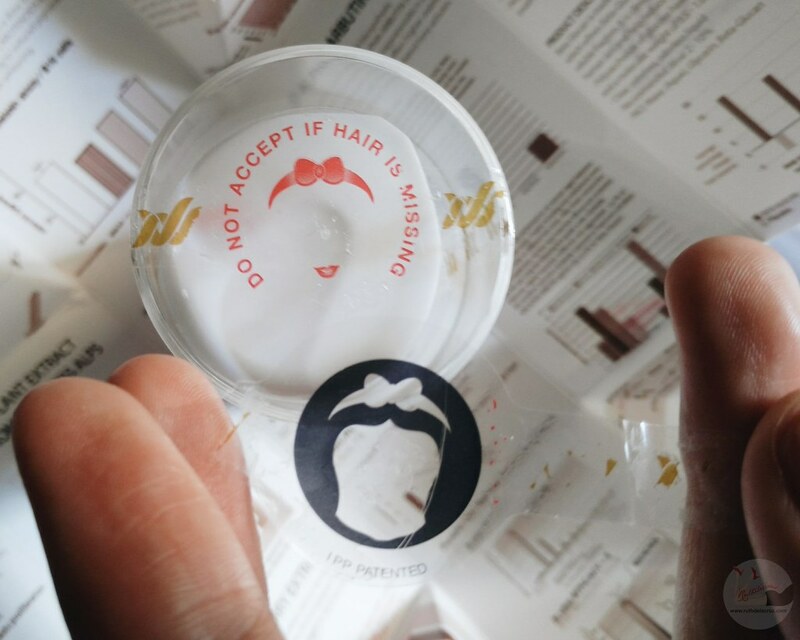 The products (from ingredients to the packaging) are well thought-of and considered. I don't really have uneven skin tone now that I have achieved light and natural color with the use of Snow Soap. But I love that the Snow White Whitening Lotion smoothens my skin. 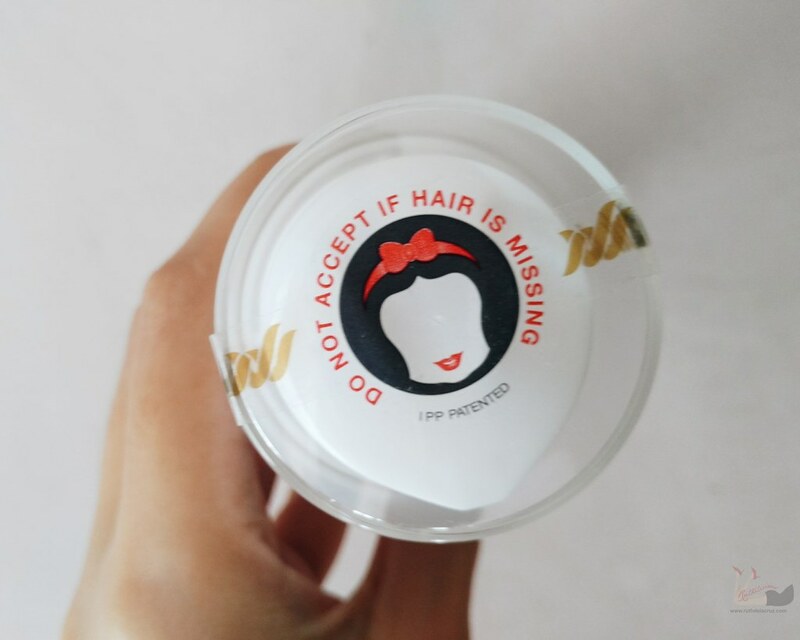 It is easy to apply and the scent is reminiscent of the old favorite brands - Nenuco and Angel's Breath (which is #goodweird for a whitening lotion). I like it this way! Available in all Mercury Drug stores.